Amtrac is back! 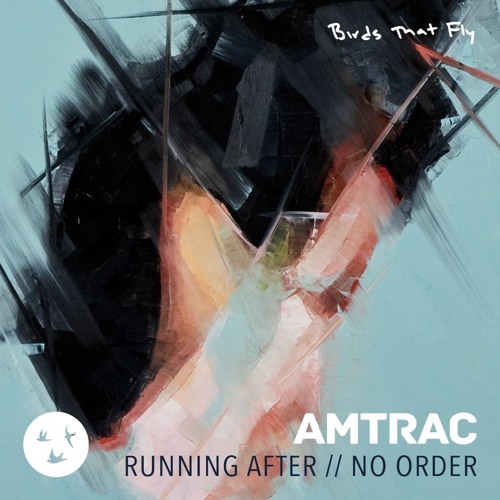 He sent us his new single "Running After" which is part of a 2 track EP being released August 2nd on Kidnap Kid’s new label Birds That Fly. As always it is another exquisite release from Amtrac. A deep/dark house jam that will fit in perfectly in those late night DJ sets and get those feet moving. Check out the goodness below. If you like what you hear, you can buy the track on Juno.